Over the course of my teaching career, I have collected and tried many different behavior management strategies. Some were successful, and some were not. What I have learned is that I need to always be collecting new behavior management strategies, because what works for one class, may not work the following year. Same goes for students. You may find something that is a miracle worker for one particular student, but does not work at all for another. 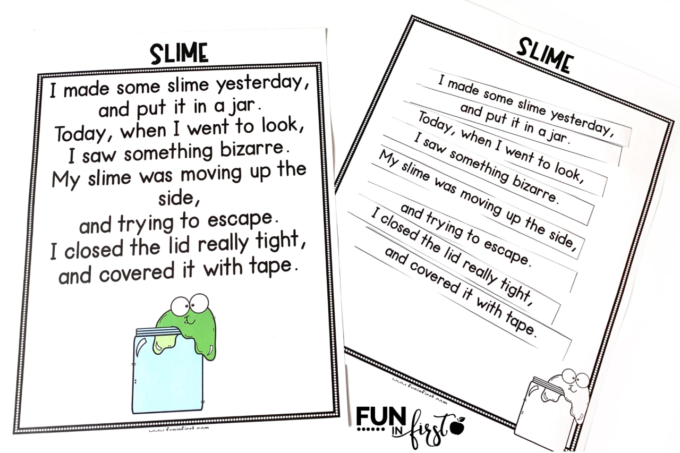 I’m teaming up with Astrobrights® Papers to share a couple of strategies with you that have worked for some particular behaviors in my classroom over the past couple of years. This is a sponsored post. Fun in First has received payment, trade and/or products from Astrobrights in exchange for promoting, however all opinions stated are my own. This post also contains affiliate links. I earn a small commission each time someone makes a purchase through one of my links, which helps to support the blog. 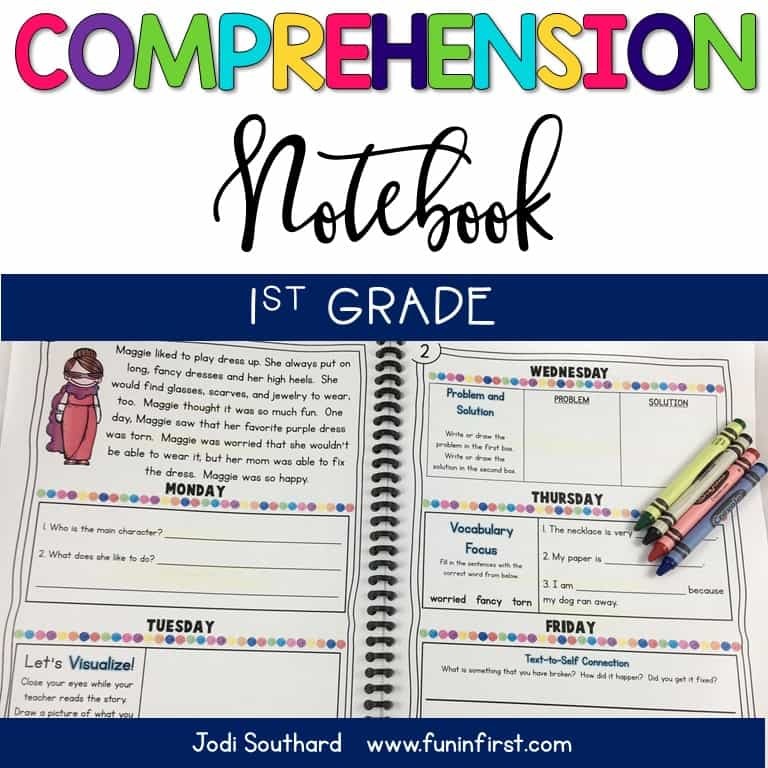 One VERY common behavior issue that we see in classrooms every year is having students that do not complete their work due to talking too much or other distractions. Many times these students need some type of visual chart to help them work towards a goal of completing their assignments. I created these simple charts that can be placed on or in student’s desks. I just print these simple charts on Lift-Off Lemon™ Astrobrights paper. I love using colored paper for these because they make them much more appealing to my students. You can use stickers on the charts, or laminate them and use permanent marker to draw a star or smiley face. *Quick tip: Did you know if you trace over permanent marker with a dry erase marker, you will be able to erase both the dry erase and permanent marker off of the surface? 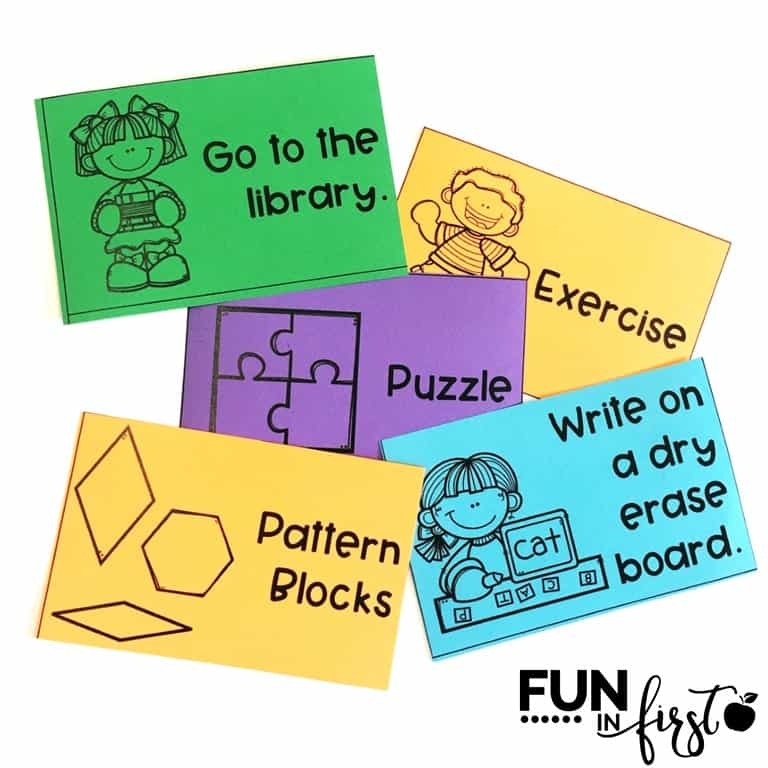 These charts can also be used as a behavior chart where students can earn a sticker or smiley face if they make positive behavior choices for a given amount of time. 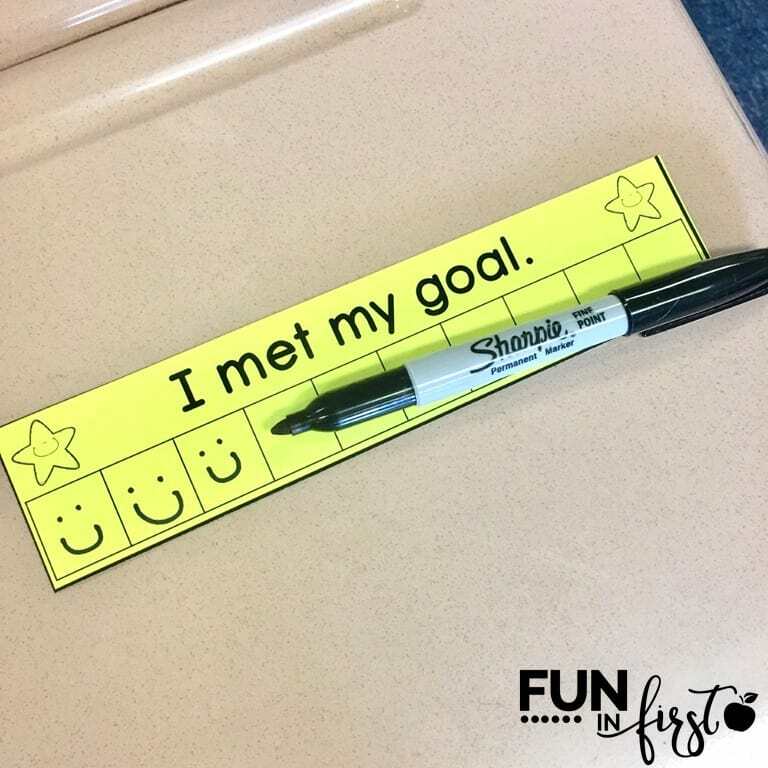 After a student completes his or her chart, they can earn a small reward. This can be a tangible object or some type of activity reward. 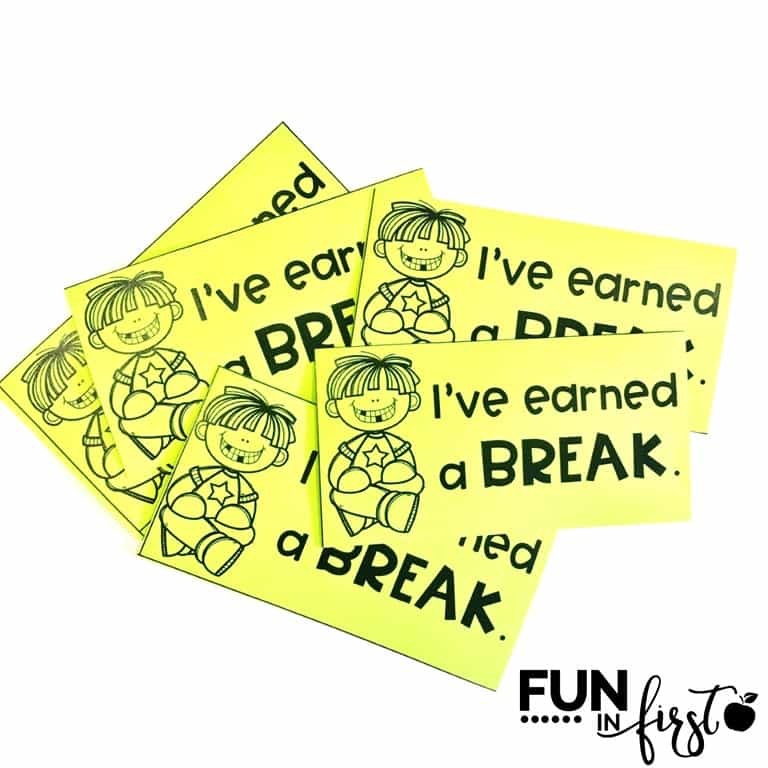 I like to use these “I’ve earned a break” cards. I can hand one of these to a student after he or she has completed a goal. 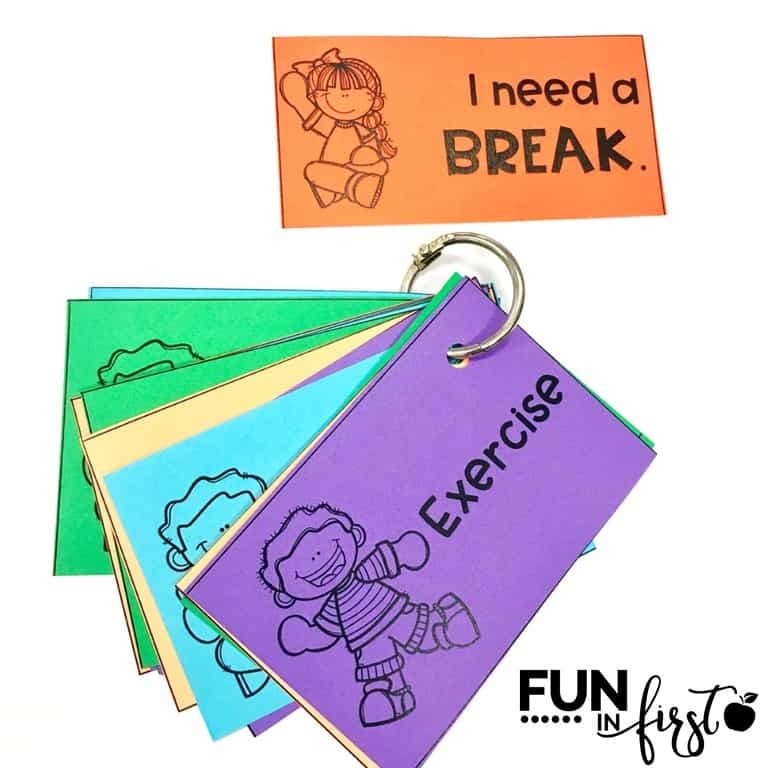 Then, they can use them to earn a break reward in the classroom. The students can pick the short break that they would like to use after earning their reward. I print these Break cards onto Galaxy Gold™, Lunar Blue™, Gamma Green™, and Gravity Grape™ Astrobrights paper, but again, you can use any colored paper you choose. 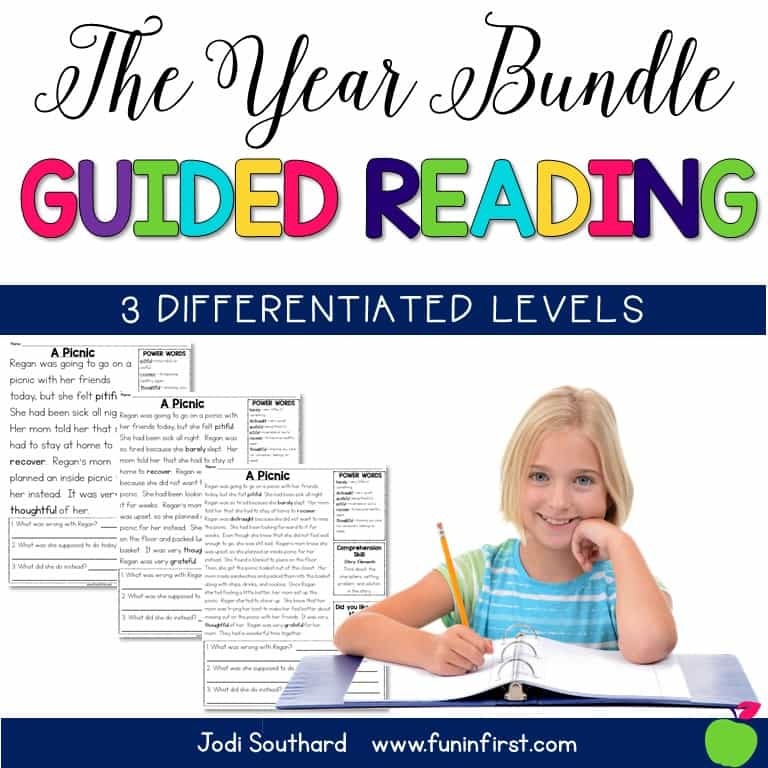 You can also use the different colors to differentiate the types of activities you would like for your students to choose from. If you have a child that is constantly picking the same types of activities, you can guide them by saying that they need to choose a “blue” activity. Another idea for using these cards is to help control outbursts from emotional students. My original use when I created these a couple of years ago was as a way to help a former student control his behavioral outbursts. He usually knew when he was about to completely lose control of his temper and self control, but he could not express it with words. 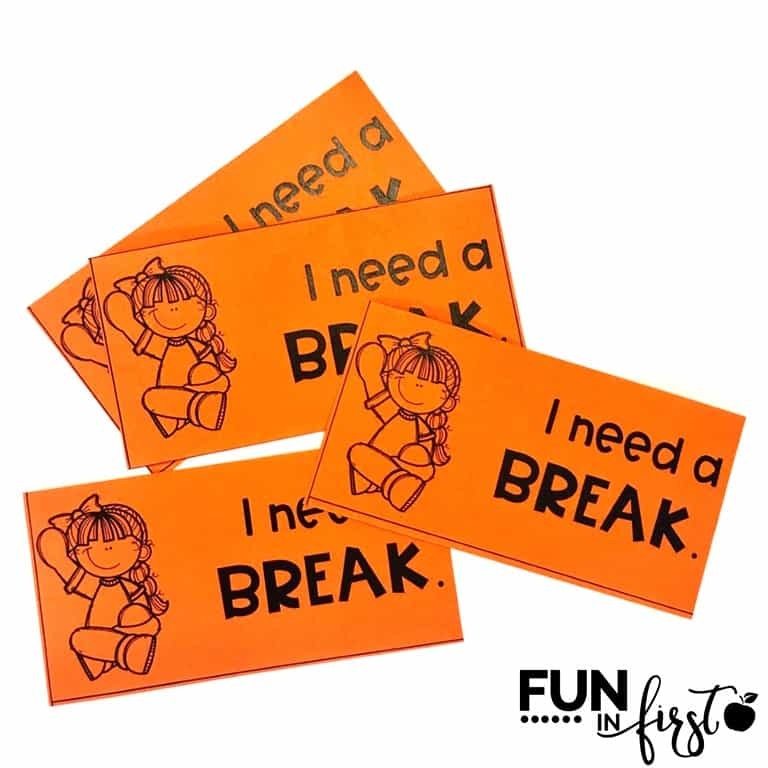 I would hang five of these “I Need a Break” cards on his desk every morning that he could use throughout the school day. When he felt that he needed a break, he could take off one of his cards and hand it to me. He did not even have to express with words what he was feeling. It was our signal to know that it was time for him to take a break. Then, he could chose an activity that he thought would help him calm back down. 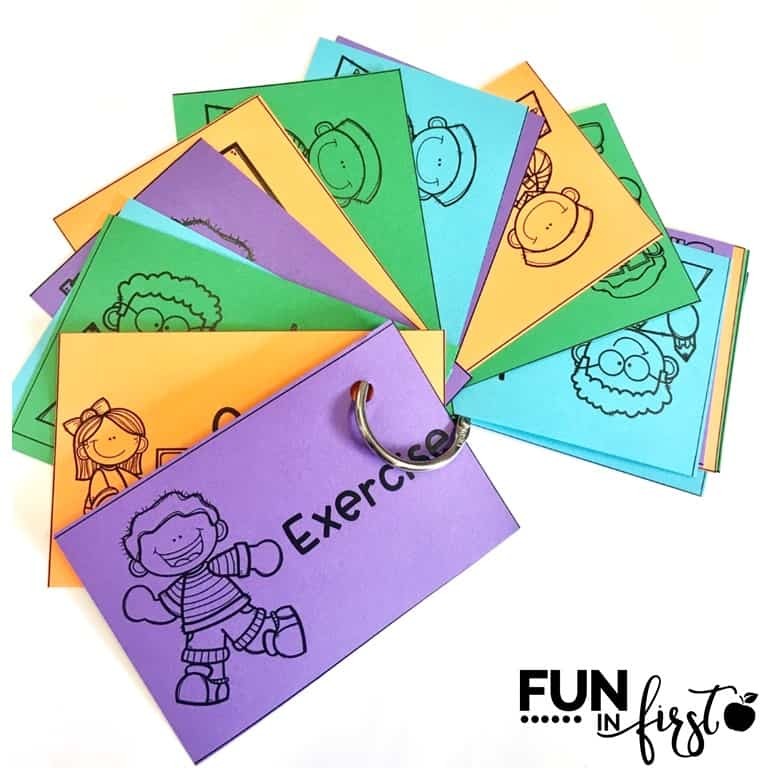 These cards are great to laminate and keep on a metal ring to allow students easy viewing of the activities. 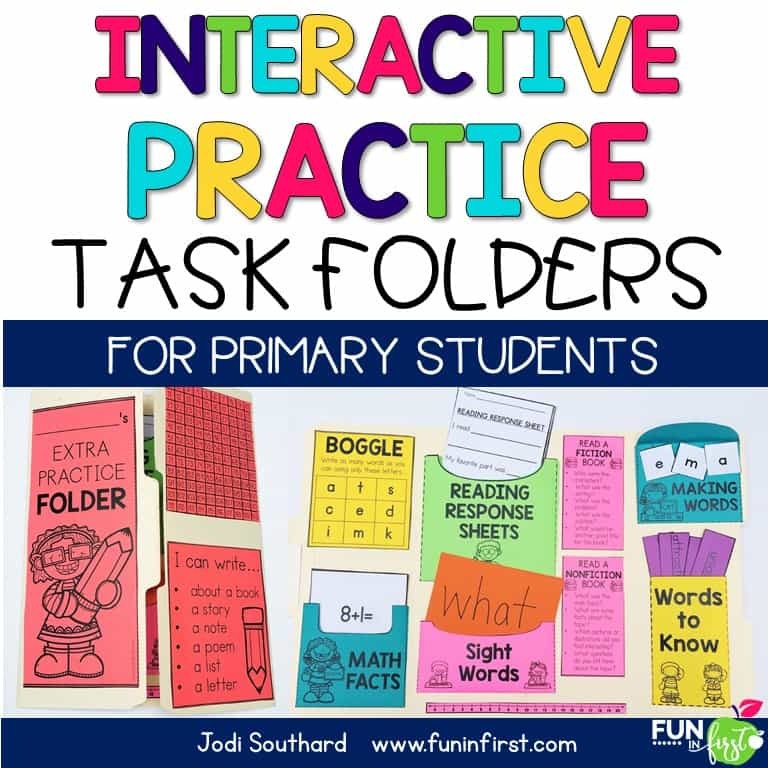 I have included a variety of activities to choose from, but you could easily make your own just by typing or writing some ideas onto Astrobrights paper. 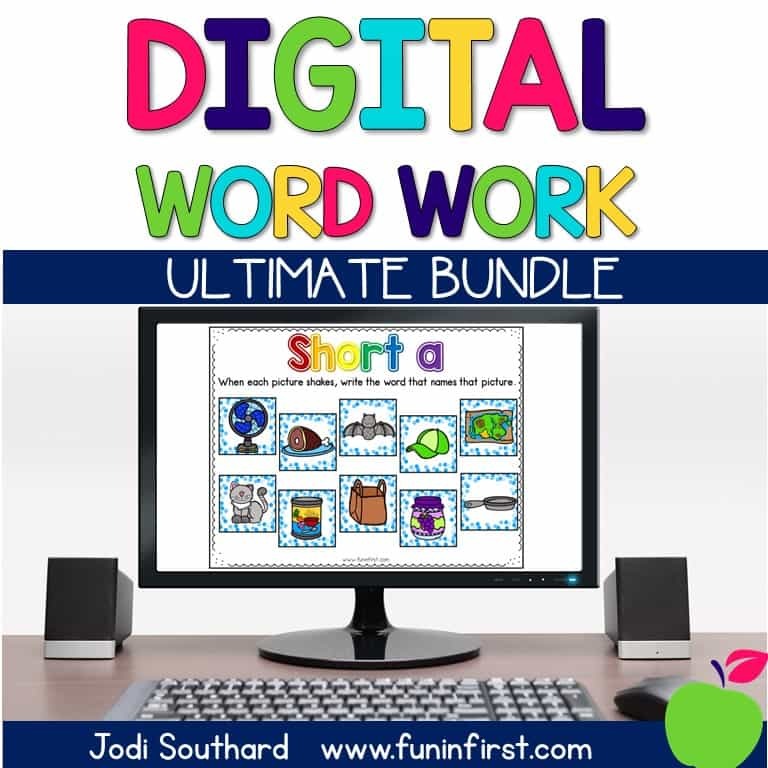 You can download this FREEBIE by clicking HERE. Another item that I have used many times over the past two years, has been these Liquid Timers. I purchased these off of Amazon, and I love them. 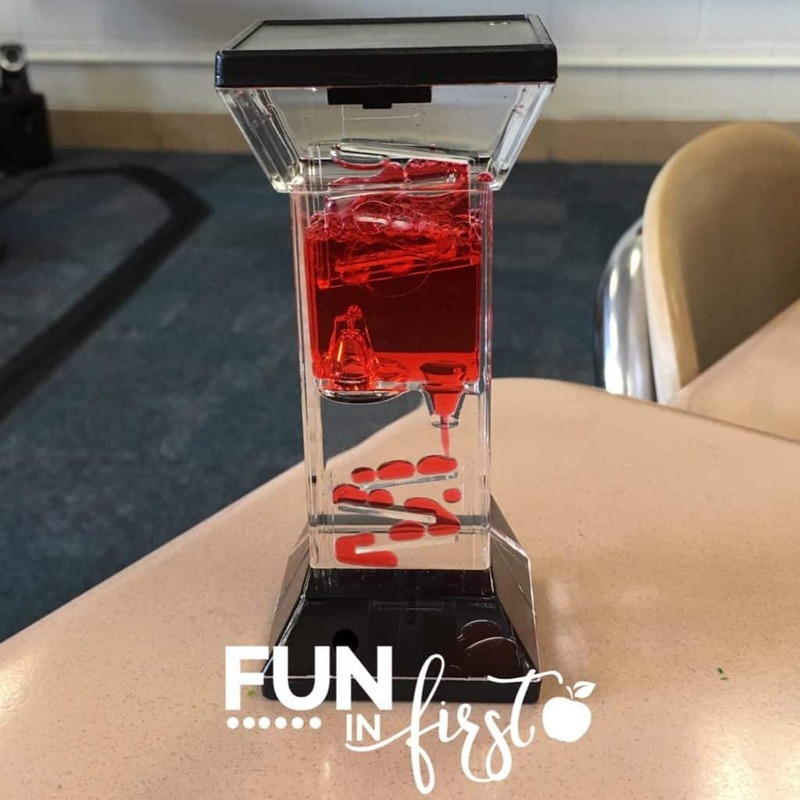 They are great to use as a “calm down” tool or as a timer for students to beat as they finish their work. 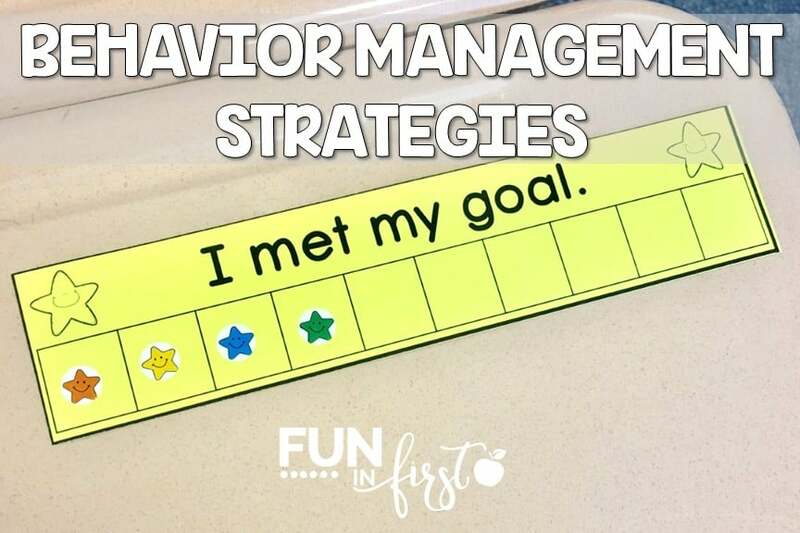 What are some of your favorite behavior management strategies that you have found to be successful in your classroom?